Ms. Pulmano has been an Executive Assistant and Office Manager at SK Capital since 2010. 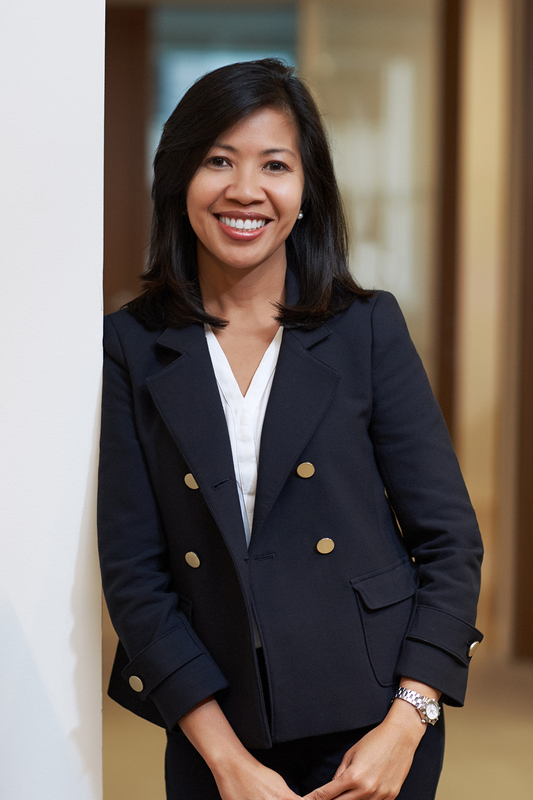 Prior to joining SK Capital, Ms. Pulmano worked as an Executive Assistant and HR Generalist at Weeplay Kids, where she focused on supporting C-Level Executives and was responsible for various administrative and operational aspects of the company. Prior to Weeplay, Ms. Pulmano was a Product and Marketing Manager at Amadeus Philippines. Ms. Pulmano earned a B.S. in Tourism from the University of Santo Tomas and has an M.B.A from Ateneo Graduate School of Business.